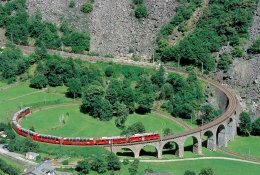 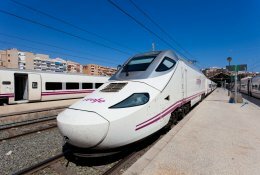 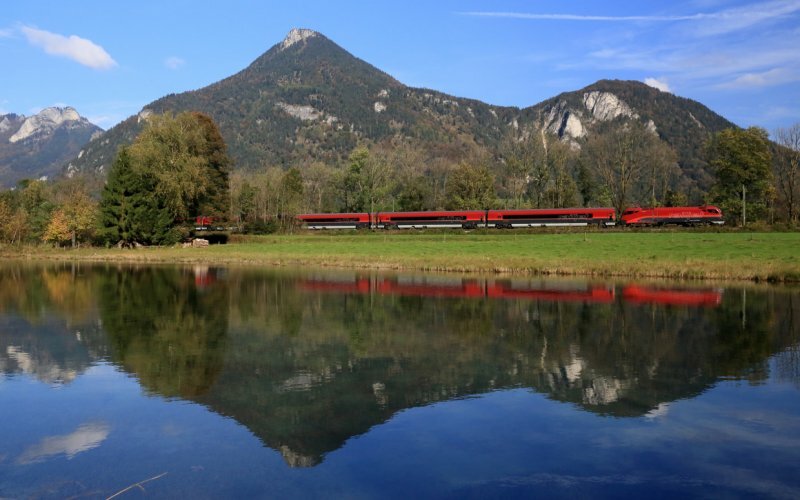 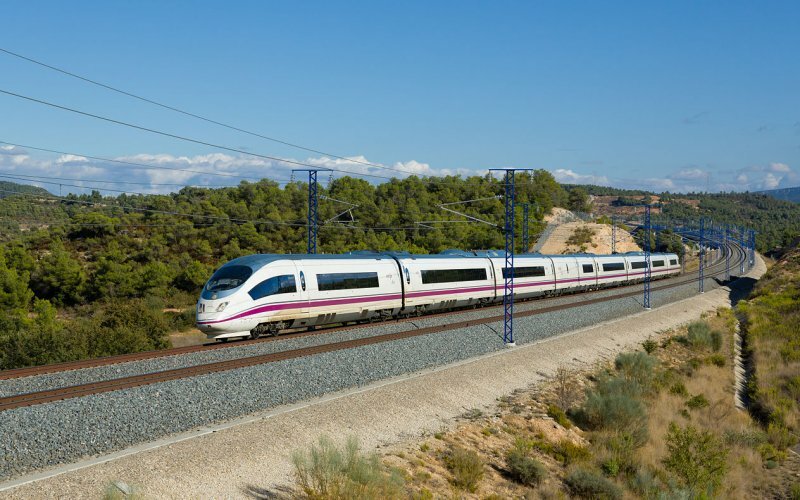 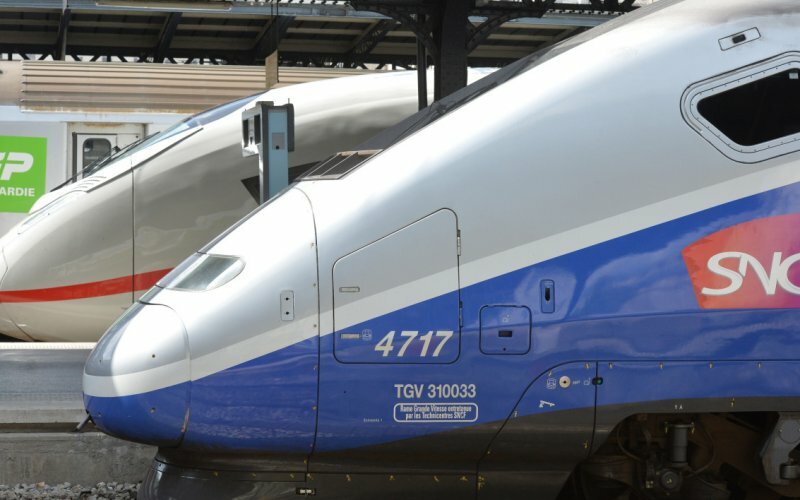 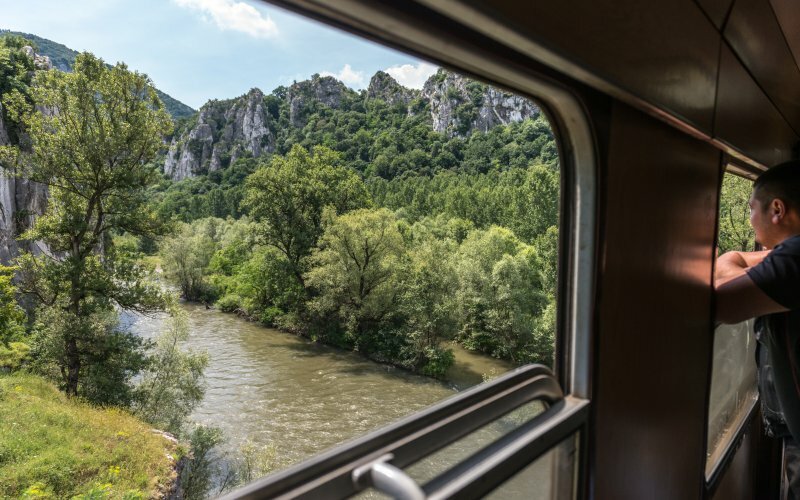 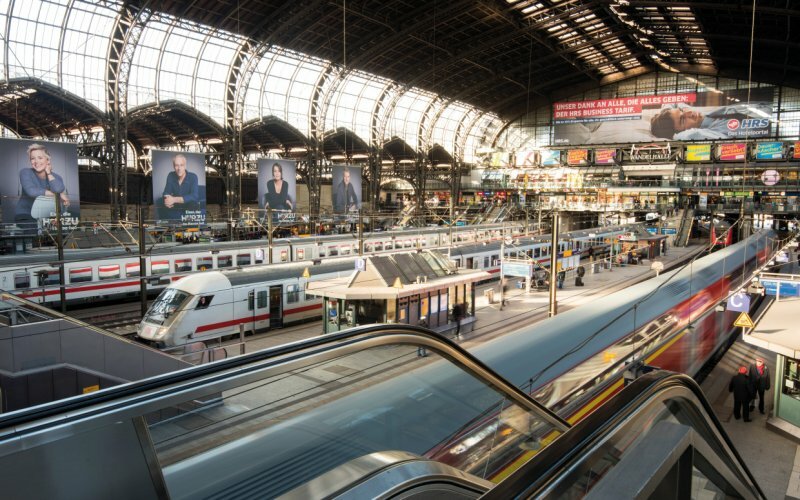 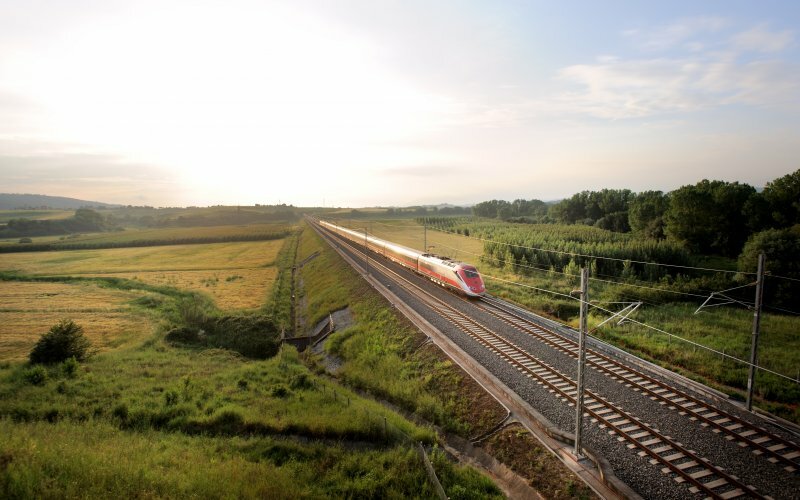 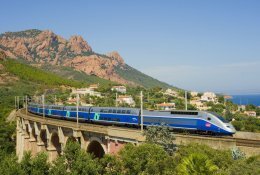 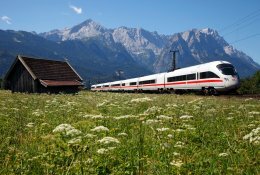 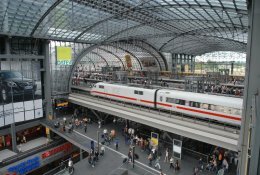 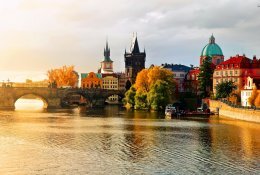 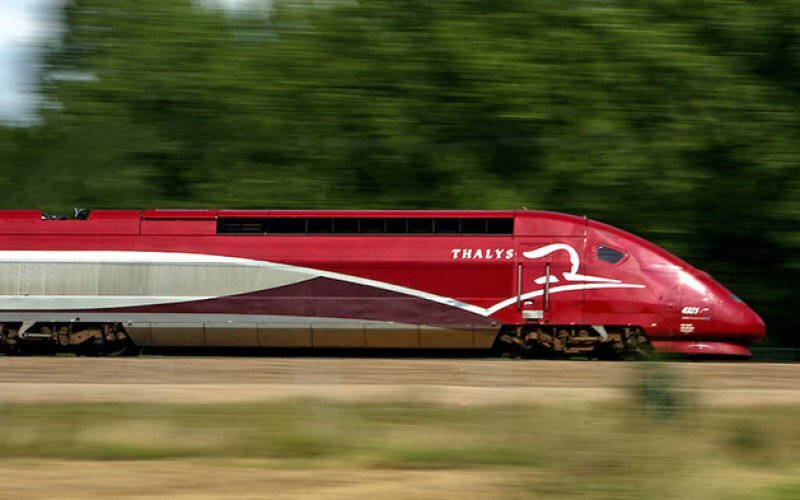 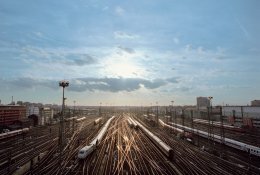 Train Routes in Europe - Find Train Times & Tickets! 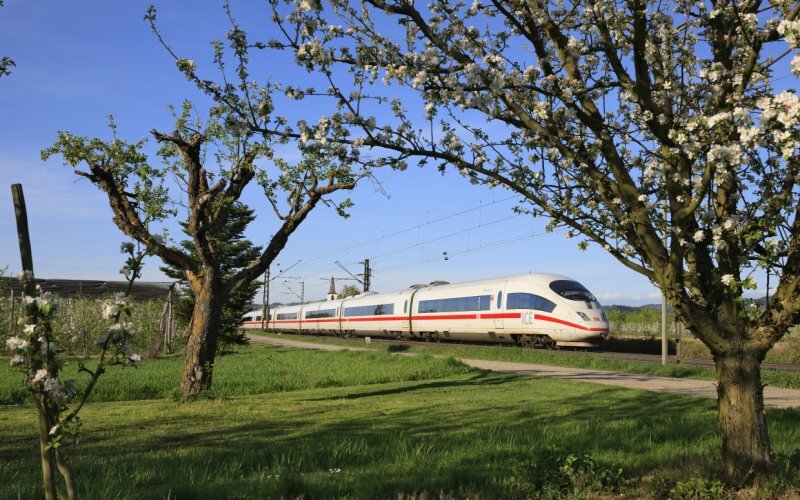 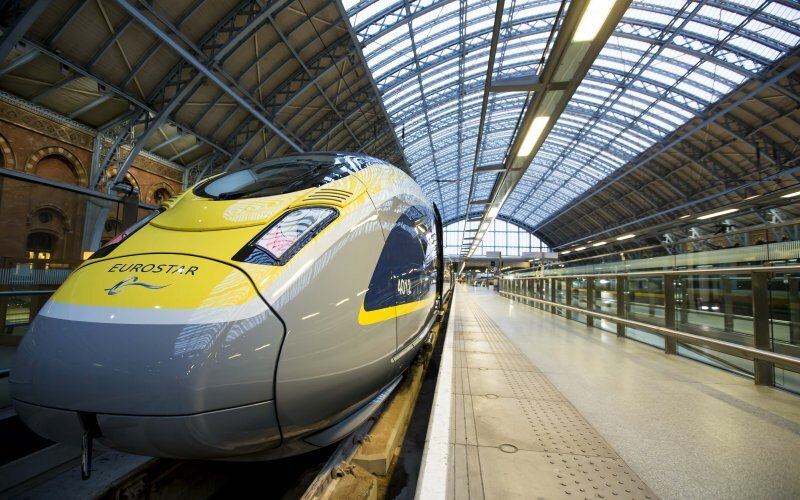 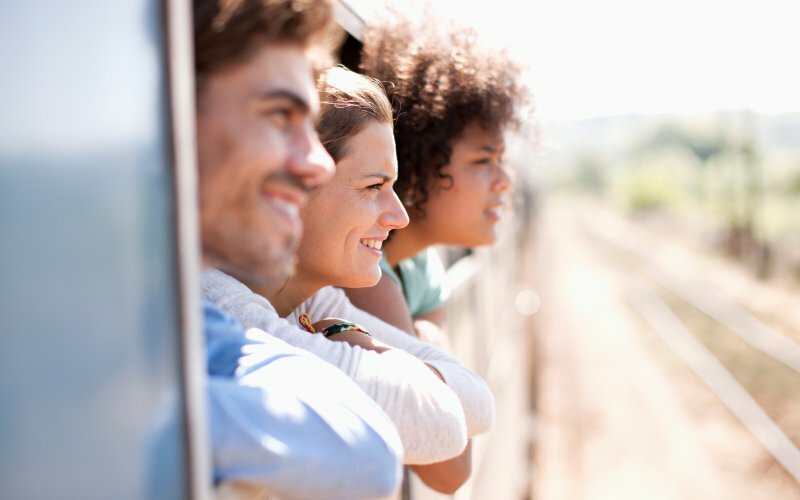 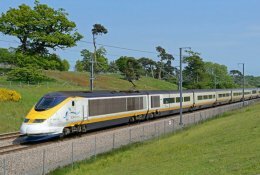 Use our journey planner to find all train times and rail fares in Europe. 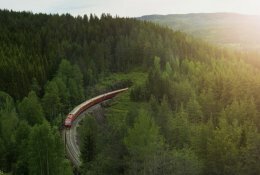 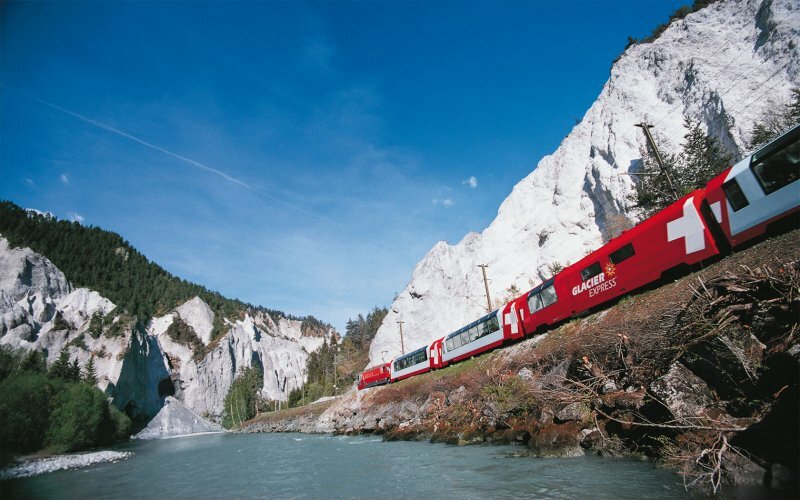 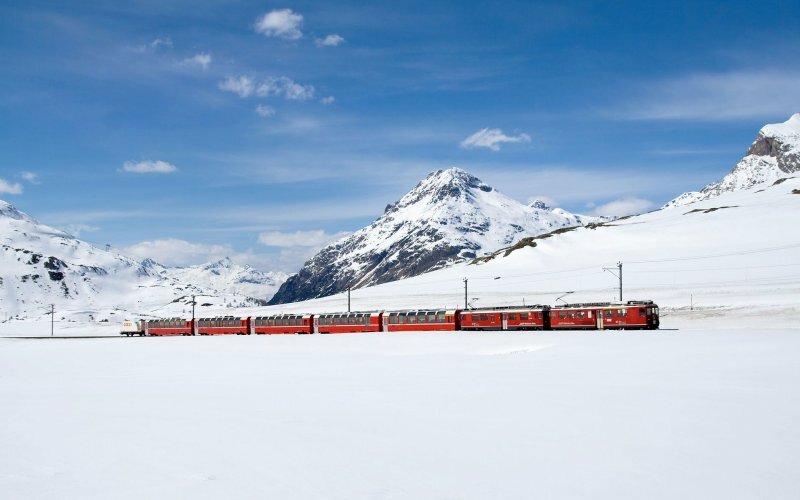 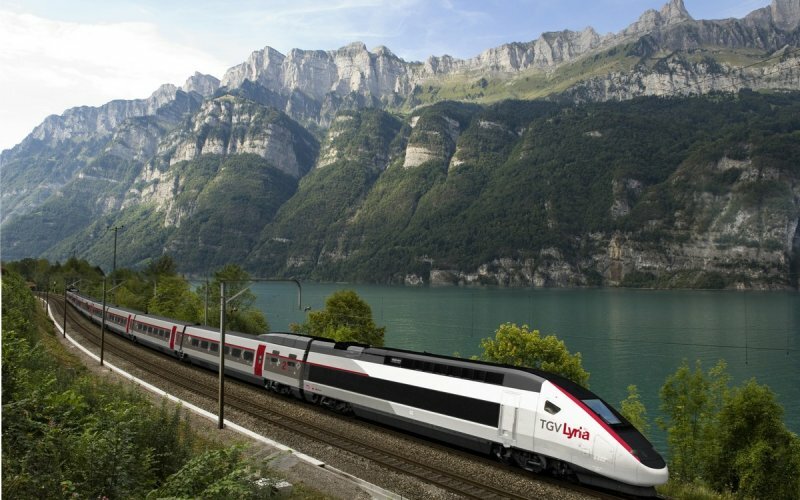 You can book all train tickets in Europe with HappyRail - book all train routes and fares at one platform. 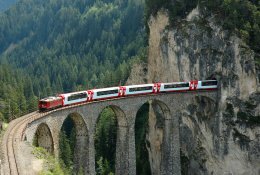 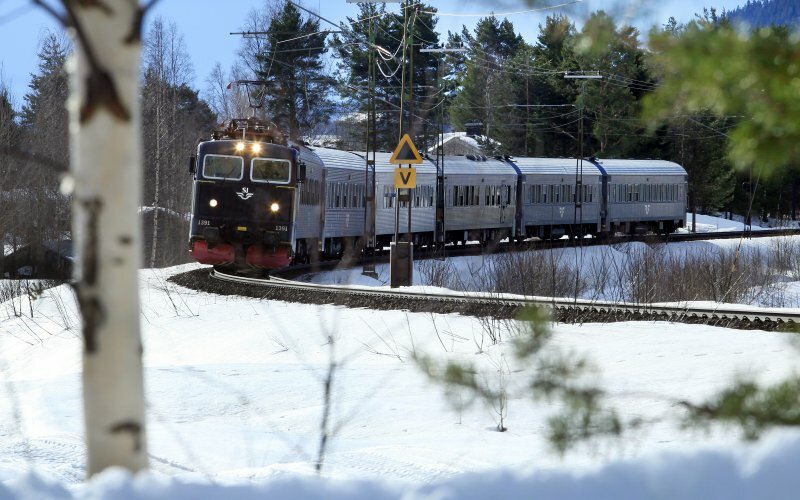 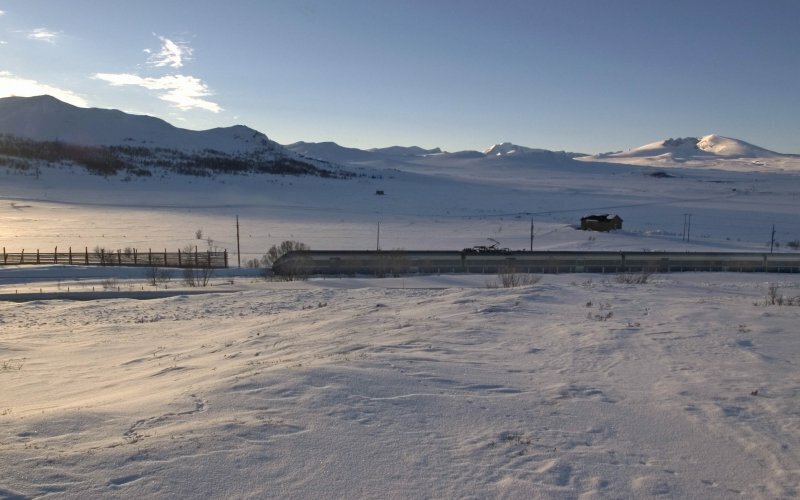 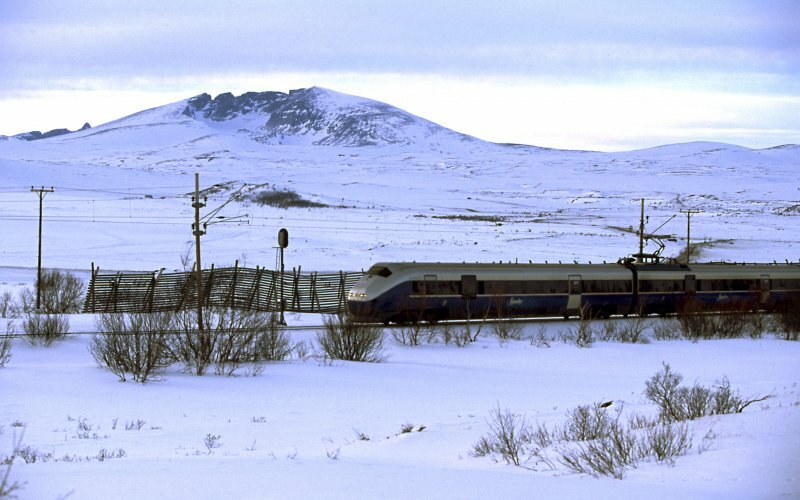 If you book early you have the best chance to book cheap train tickets. 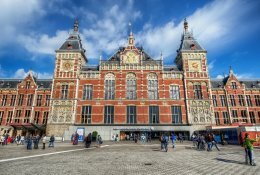 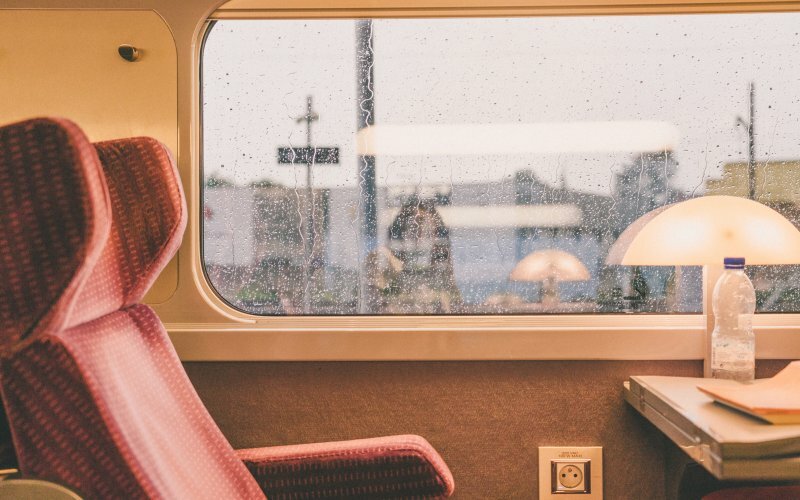 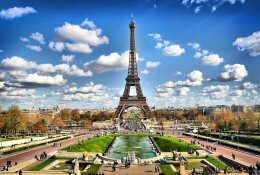 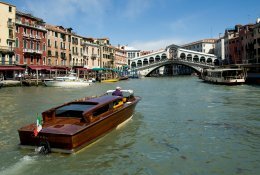 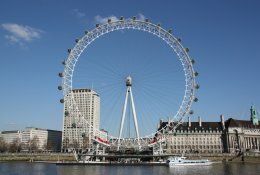 On all major lines in Europe there are cheap fares and promotions available if you book early, for example Amsterdam to Paris from 35 euro, Amsterdam to Berlin from 39 euro, Milan to Rome from 9 euro.